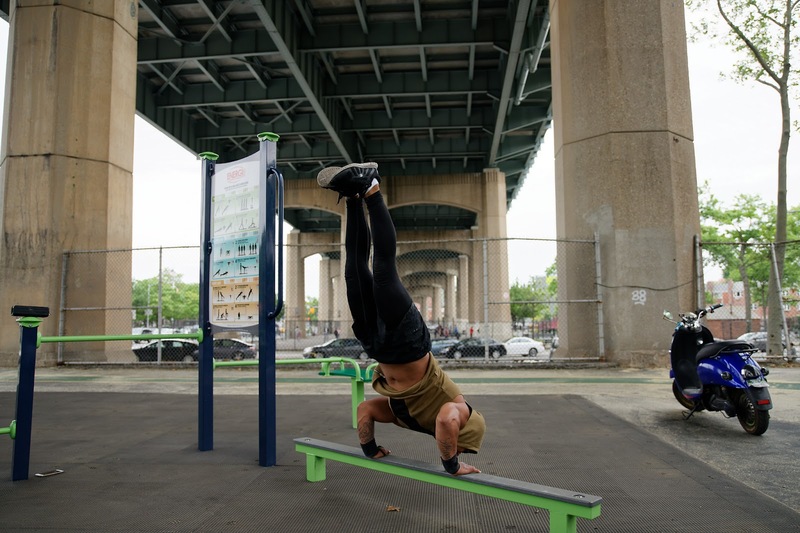 Located near Astoria Park, the new outdoor gym is equipped with pull-up and push-up bars, a Bosu apparatus, stretching station, plyometric & step-up station, dip bars, ping pong tables, a small track, and volleyball courts. 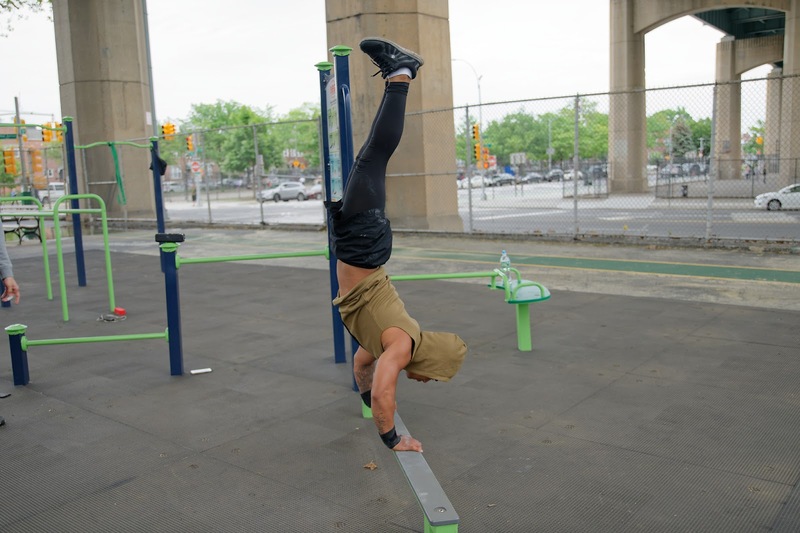 The calisthenics section is truly designed for strength and muscular endurance training. 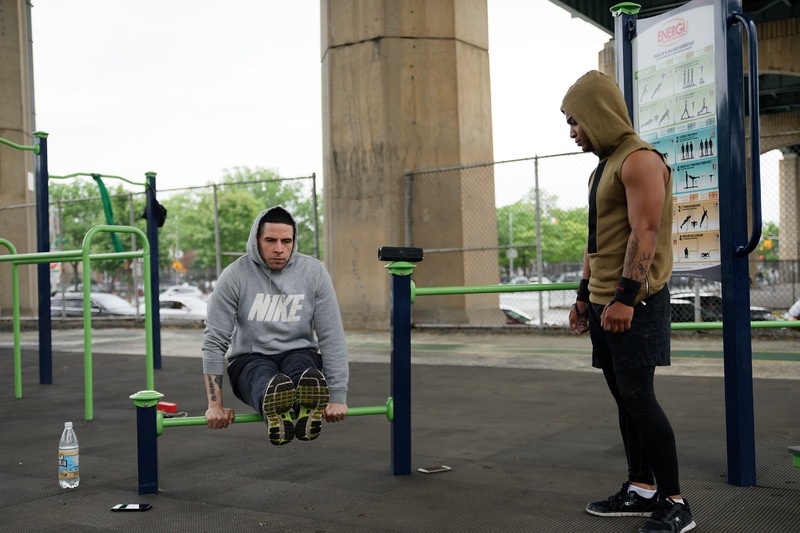 The outdoor gym in general offers a low-key area perfect for training devoid of the many distractions associated with the other outdoor training locations within the two block area. 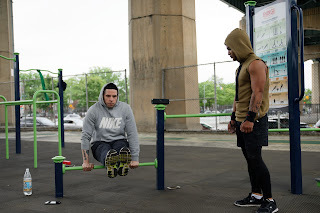 There are many fitness professionals and enthusiasts who frequent the parks in the neighborhoods around Astoria park and the Triboro Bridge, who will find this outdoor gym very useful and practical in design. 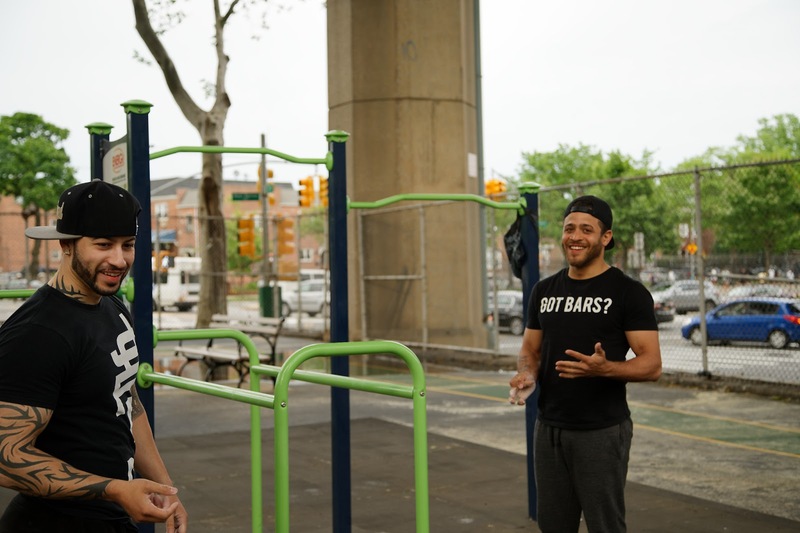 Right around the corner from Astoria Park, those who love to train and workout outdoors, will feel right at home. 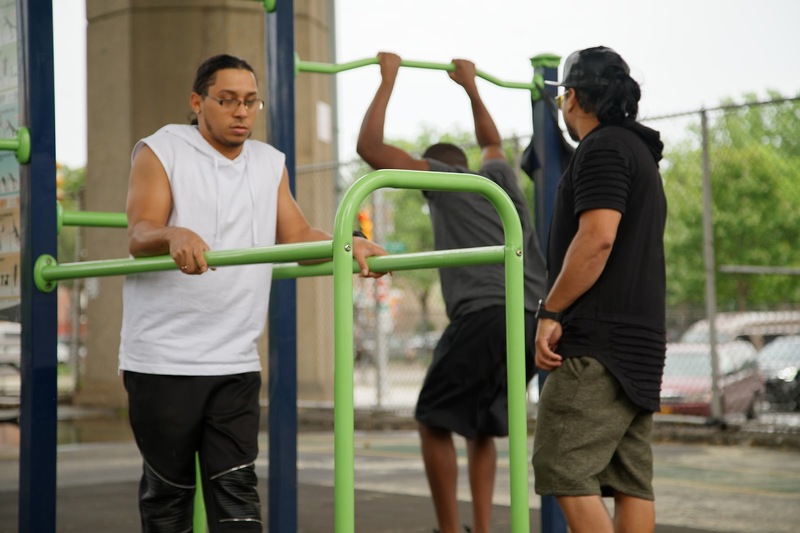 The new outdoor gym will serve as an ideal location for trainers and fitness instructors to hold classes or boot camps with their clients, bar athletes who wish to train for strength or improve their freestyle skills, fitness enthusiasts who may be into TRX or agility training, casual joggers, walkers, who may not want to be on the nearby crowded track, or for online marketing trainers and fitness pros who need to have a little isolation and privacy to do video or photo shoots for posting purposes. 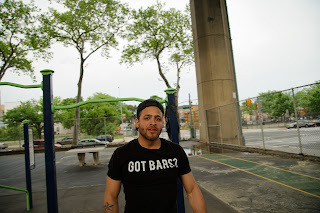 A photo shoot, of course, is what New York City Art & Sports had in mind as we teamed up with a few of New York's local bar athletes who came out to christen the new park with a workout session. Team Inkredibles' own Johnny Gunz, Junior Turbo, and Jomar Grenade came out to test the new facility. Present was guitarist and lead vocalist for the The Poynt, Eduardo Alarcon, ready to break in the calisthenics station. 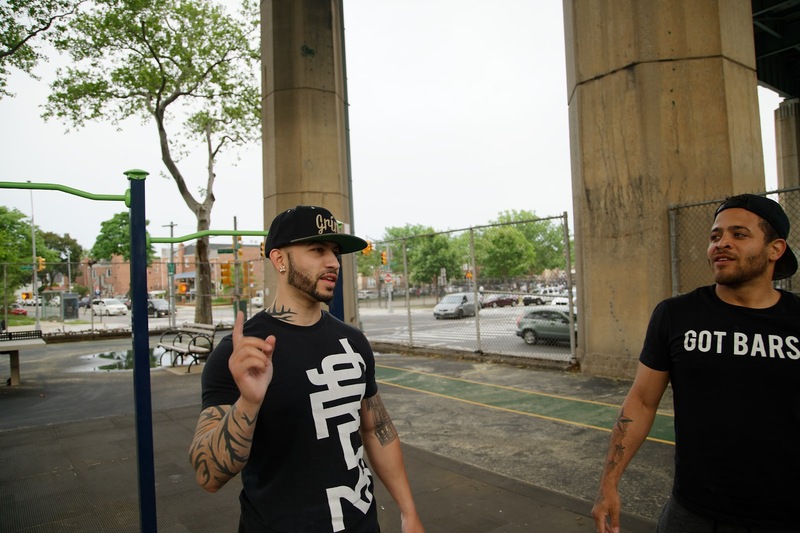 Also on-hand were famed local bar athletes Angel Roldos and Ryda, who came to get in a session with the Inkredibles. 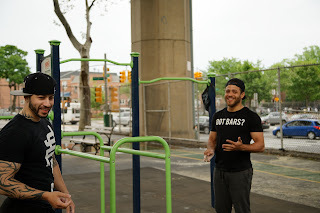 And in the midst of all these amazing people to help break in the new park was celebrity trainer, social media sensation, and author, Bella Rahbek. Overall the park is simply a gem of a gym and one that will serve community fitness very well just in time for summer. Team Inkredibles, Johnny Gunz and Junior Turbo. Jomar Grenade, Inkredibles bar athlete & MMA athlete. Health is wealth. If you want fit your body fitness you can doing physical exercise. Running, cycling, walking better way to keep your health fitness. The beer selection at this place was great and rotates often. Everyone who works at event venues Chicago makes you feel welcome. 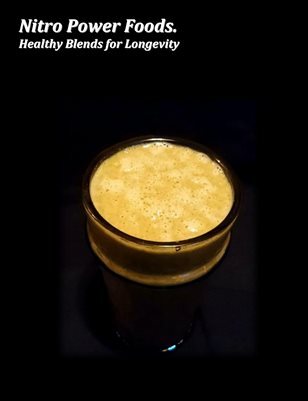 They remember your favorite drink and you will be glad to tweet about them. What machines to use at the gym for belly fat? 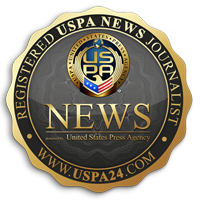 there are other types that focus on different aspects of exercising. You get a decent, good exercise anywhere around $ 300 to $2500 depending upon the technologies used in them. 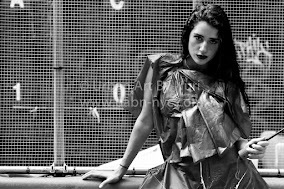 I like to read such articles and to search View more for them.